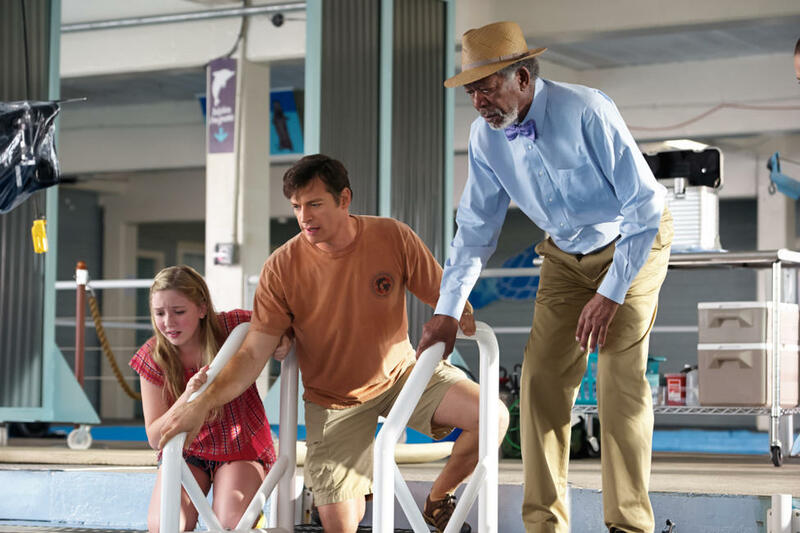 Cozi Zuehlsdorff as Hazel Haskett, Harry Connick Jr. as Dr. Clay Haskett and Morgan Freeman as Dr. Cameron Mccarthy in "Dolphin Tale 2." Nathan Gamble as Sawyer Nelson and Cozi Zuehlsdorff as Hazel Haskett in "Dolphin Tale 2." 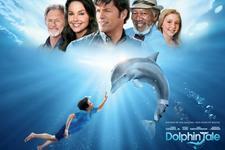 Ashley Judd as Lorraine Nelson and Morgan Freeman as Dr. Cameron Mccarthy in "Dolphin Tale 2." 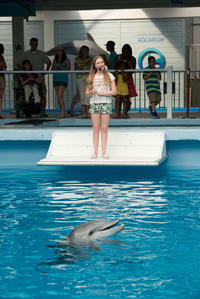 Cozi Zuehlsdorff as Hazel Haskett and Nathan Gamble as Sawyer Nelson in "Dolphin Tale 2." 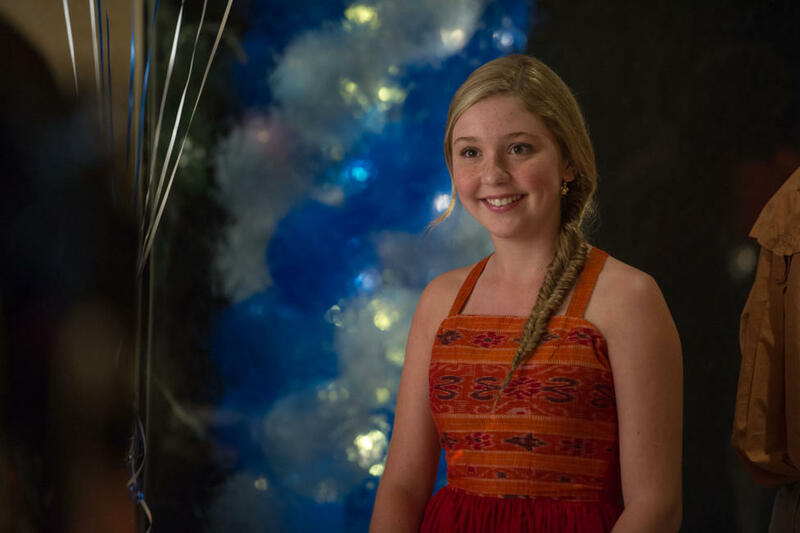 Austin Highsmith as Phoebe and Cozi Zuehlsdorff as Hazel Haskett in "Dolphin Tale 2." 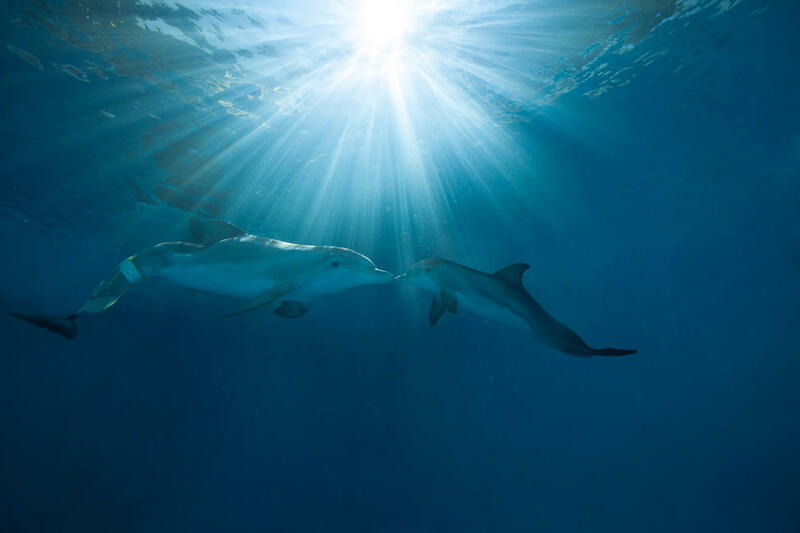 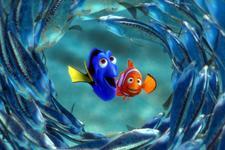 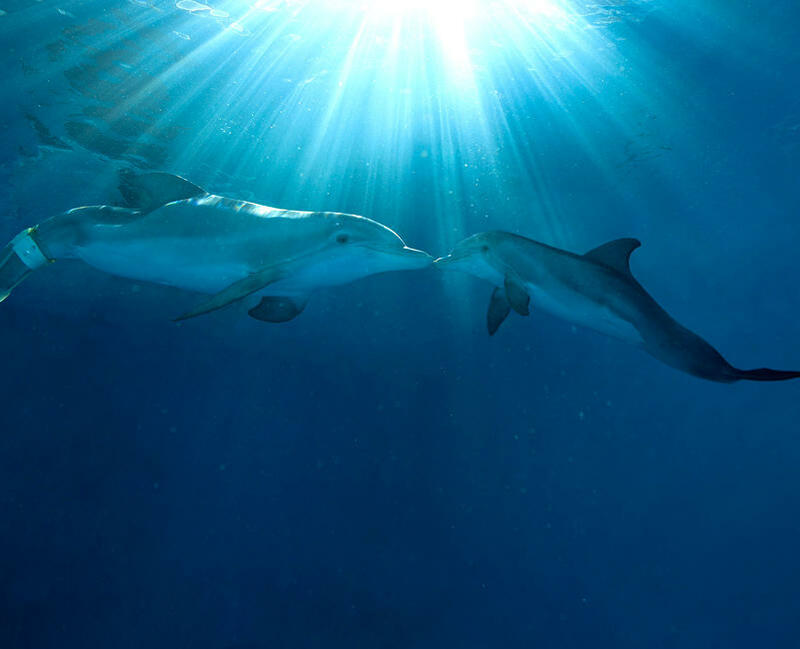 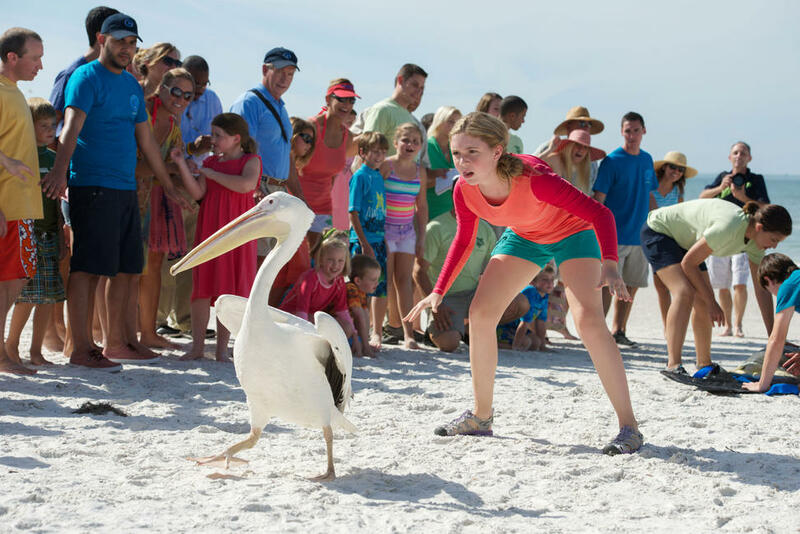 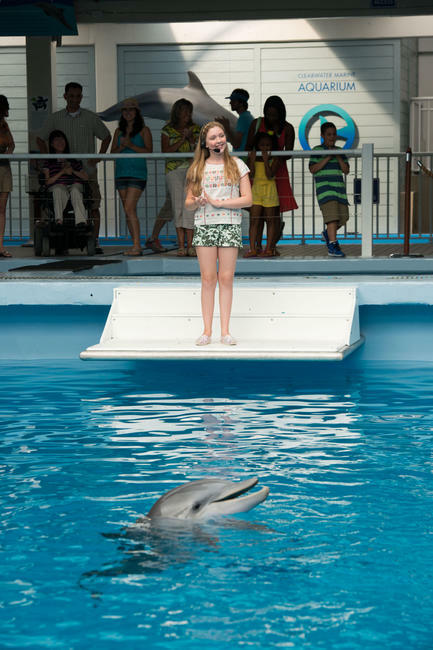 A scene from "Dolphin Tale 2." 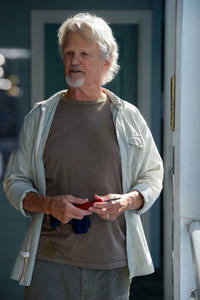 Charles Martin Smith as George Hatton in "Dolphin Tale 2." 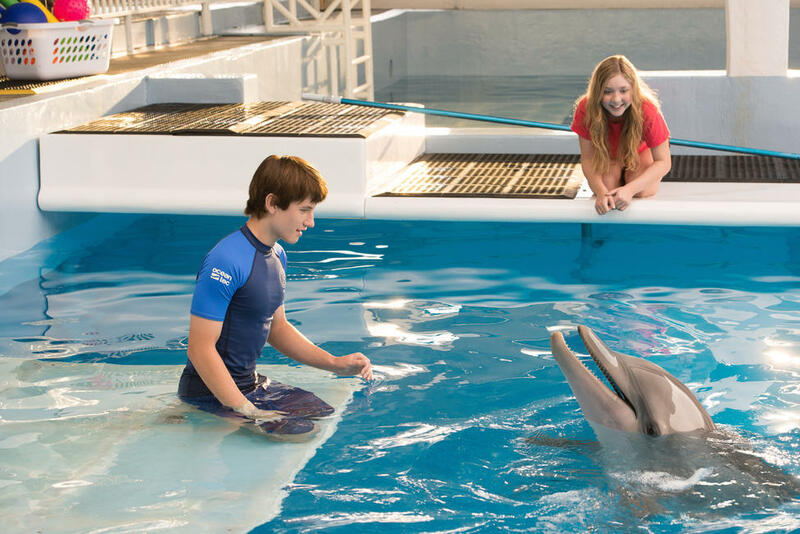 Nathan Gamble as Sawyer Nelson and Austin Highsmith as Phoebe in "Dolphin Tale 2." 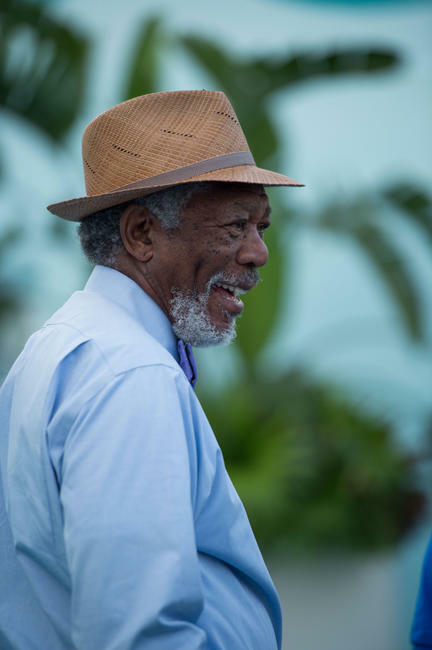 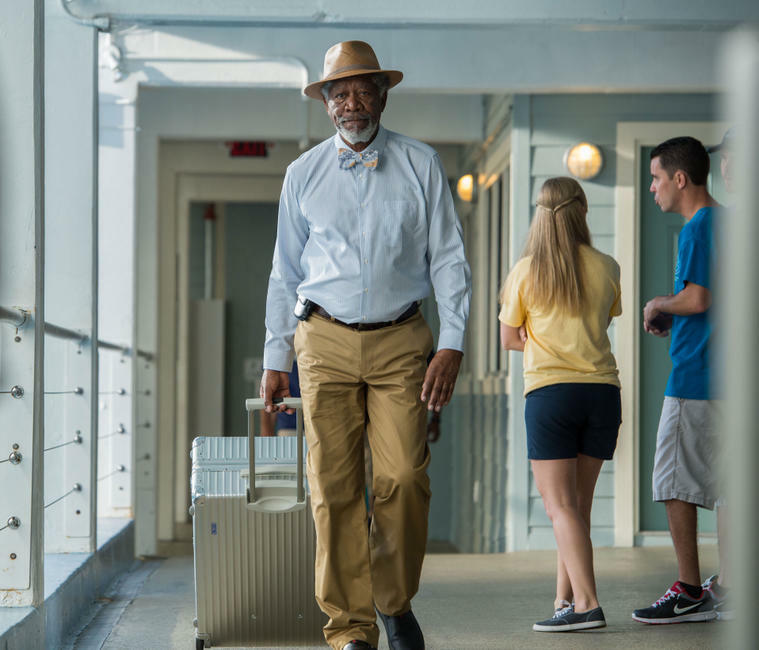 Morgan Freeman as Dr. Cameron Mccarthy in "Dolphin Tale 2." 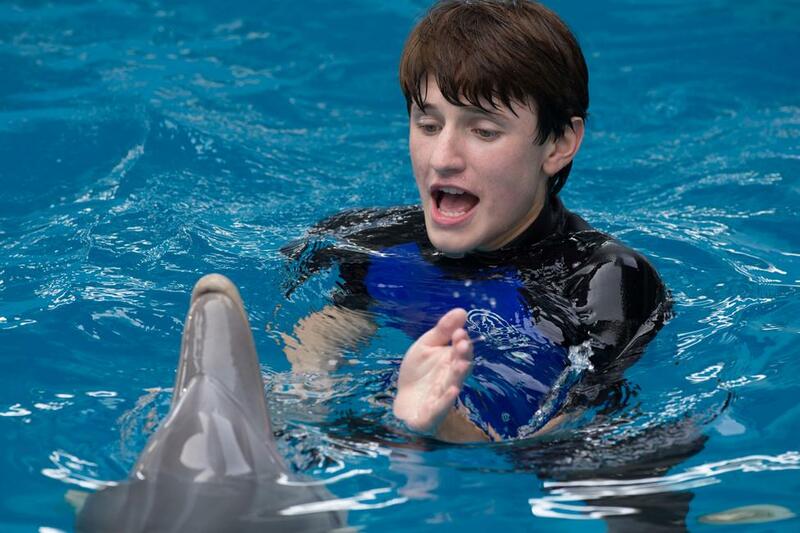 Nathan Gamble as Sawyer Nelson in "Dolphin Tale 2." 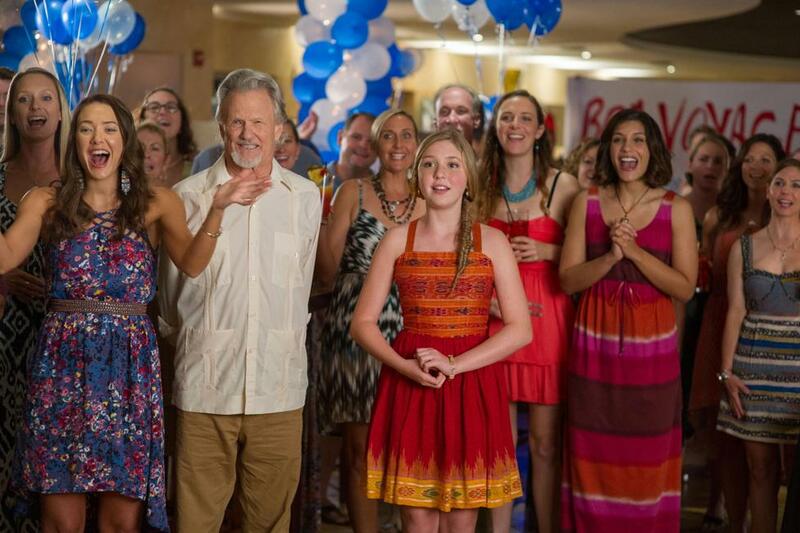 Kris Kristofferson as Reed Haskett in "Dolphin Tale 2." 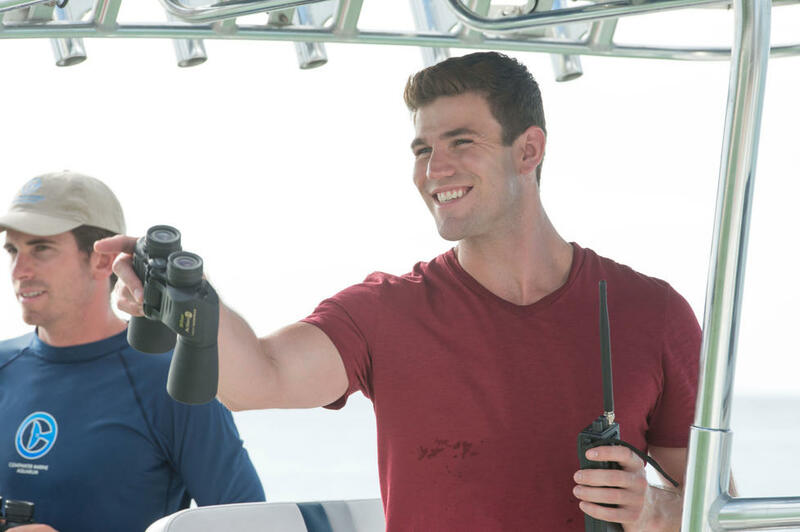 Austin Stowell as Kyle Connellan in "Dolphin Tale 2." 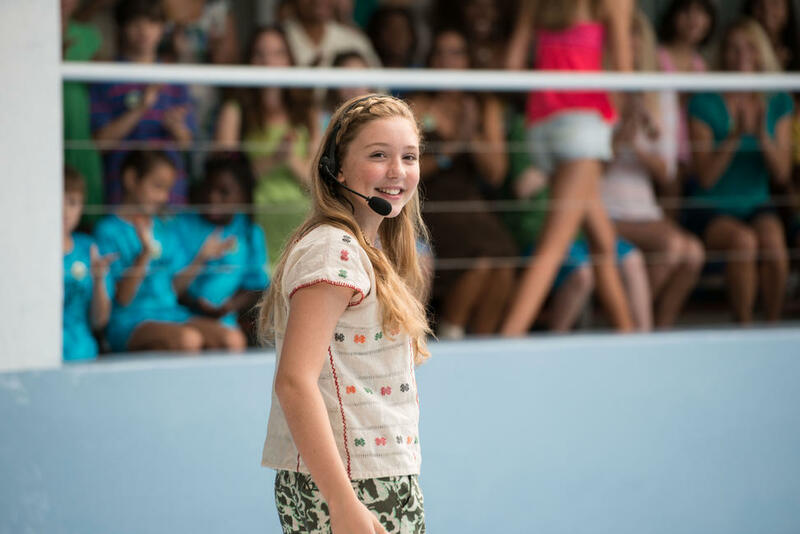 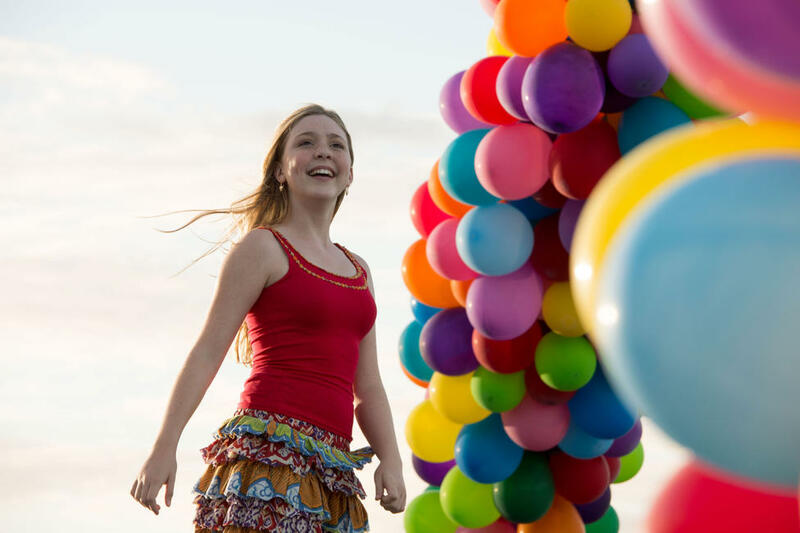 Cozi Zuehlsdorff as Hazel Haskett in "Dolphin Tale 2." 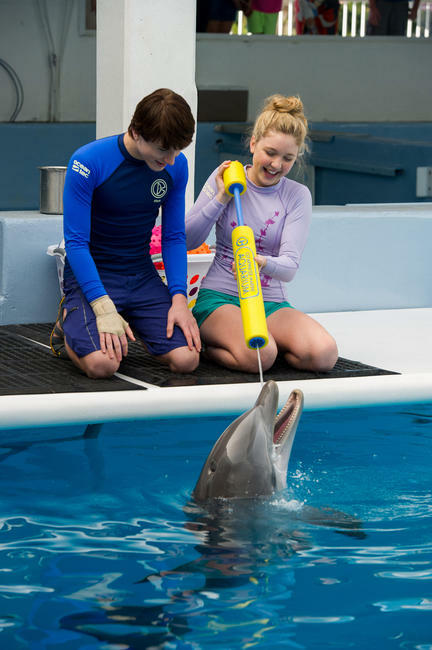 Ashley Judd as Lorraine Nelson and Nathan Gamble as Sawyer Nelson in "Dolphin Tale 2." 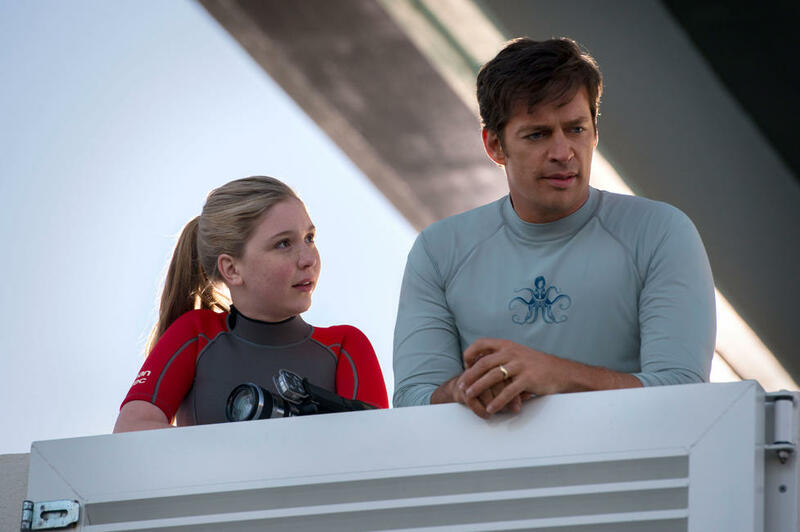 Cozi Zuehlsdorff as Hazel Haskett and Harry Connick Jr. as Dr. Clay Haskett in "Dolphin Tale 2." 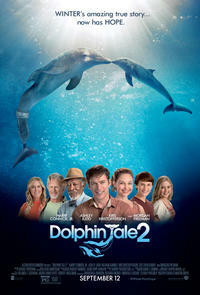 Ashley Judd as Lorraine Nelson in "Dolphin Tale 2." 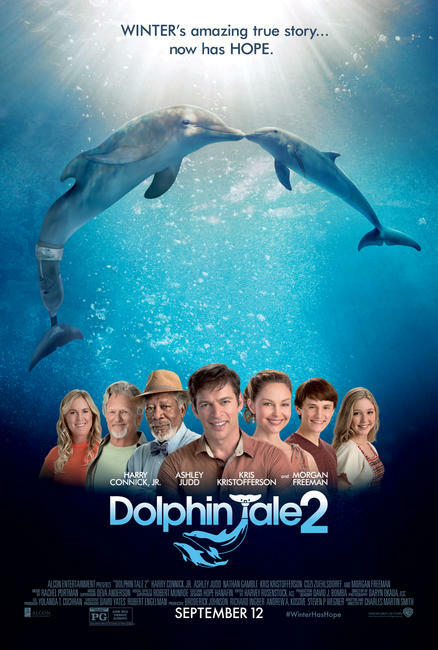 Harry Connick Jr. as Dr. Clay Haskett, Nathan Gamble as Sawyer Nelson and Cozi Zuehlsdorff as Hazel Haskett in "Dolphin Tale 2." 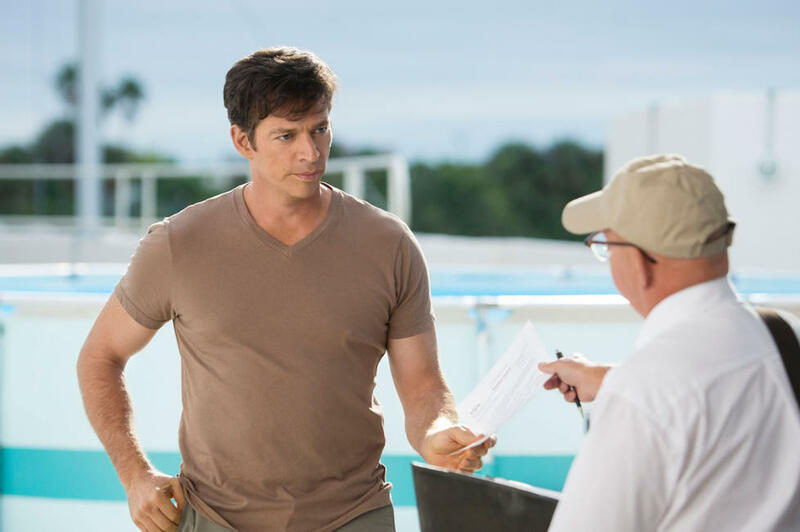 Harry Connick Jr. as Dr. Clay Haskett and Charles Martin Smith as George Hatton in "Dolphin Tale 2." Juliana Harkavy as Rebecca, Nathan Gamble as Sawyer Nelson and Cozi Zuehlsdorff as Hazel Haskett in "Dolphin Tale 2." 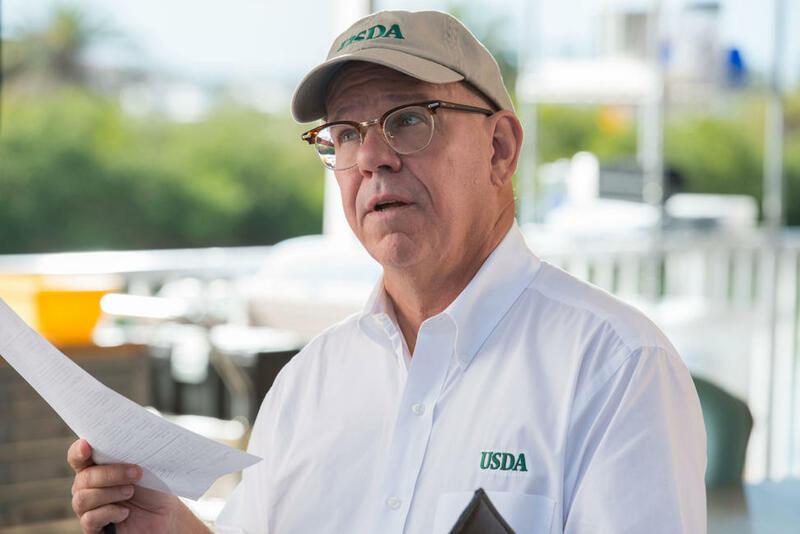 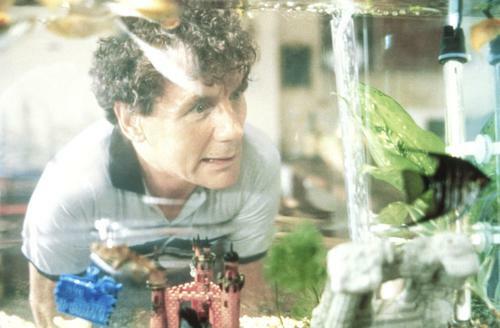 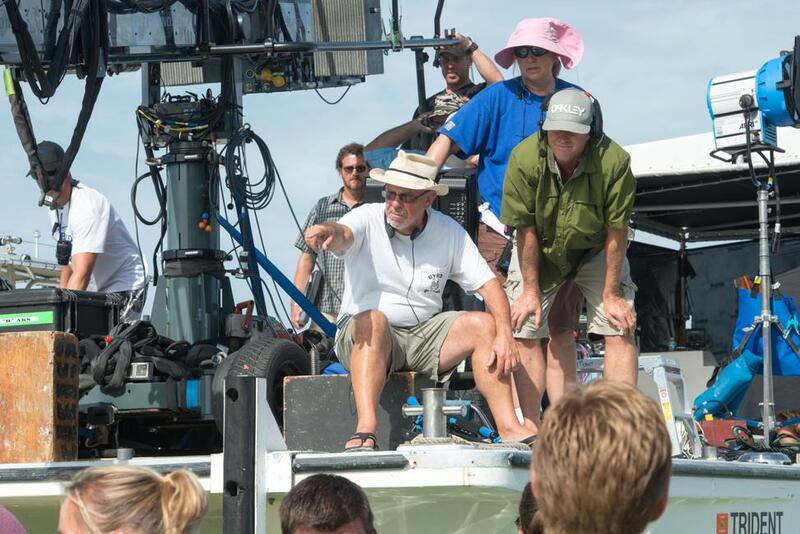 Director Charles Martin Smith on the set of "Dolphin Tale 2." 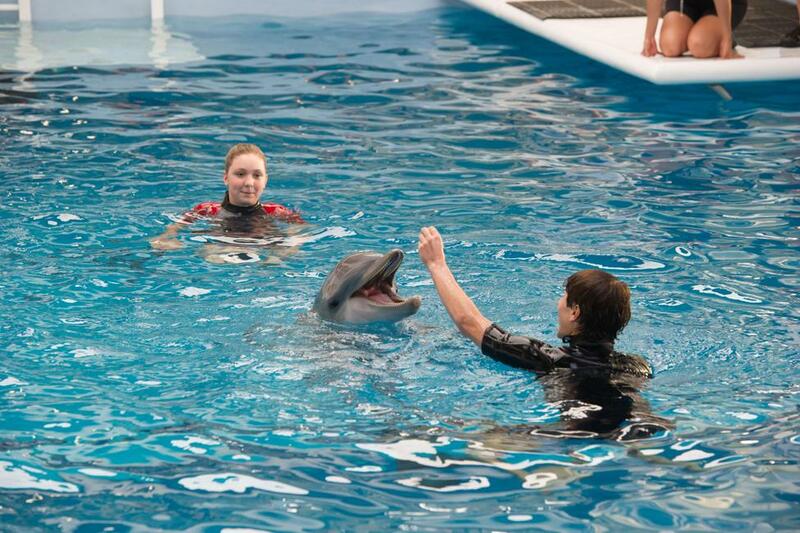 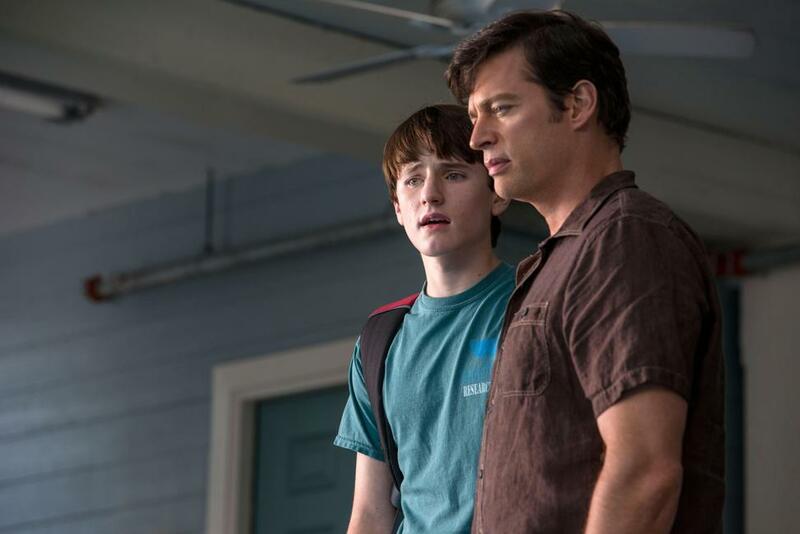 Nathan Gamble as Sawyer Nelson and Harry Connick Jr. as Dr. Clay Haskett in "Dolphin Tale 2." 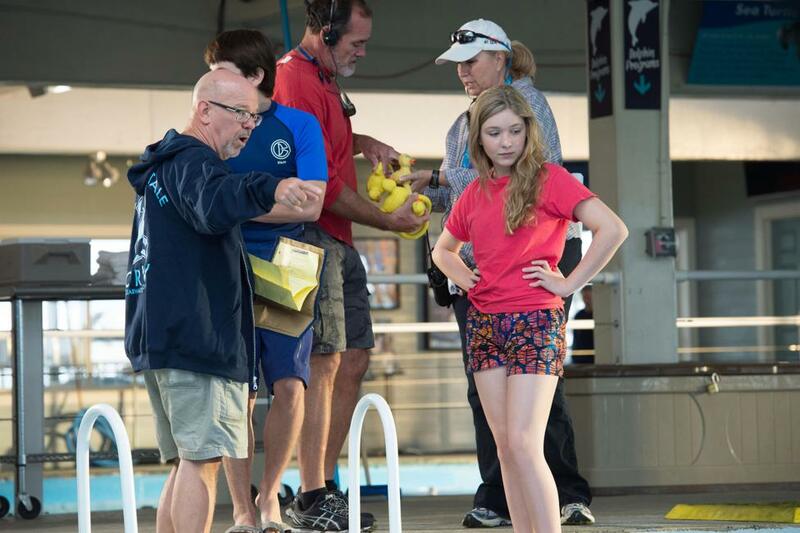 Director Charles Martin Smith, Nathan Gamble and Cozi Zuehlsdorff on the set of "Dolphin Tale 2." 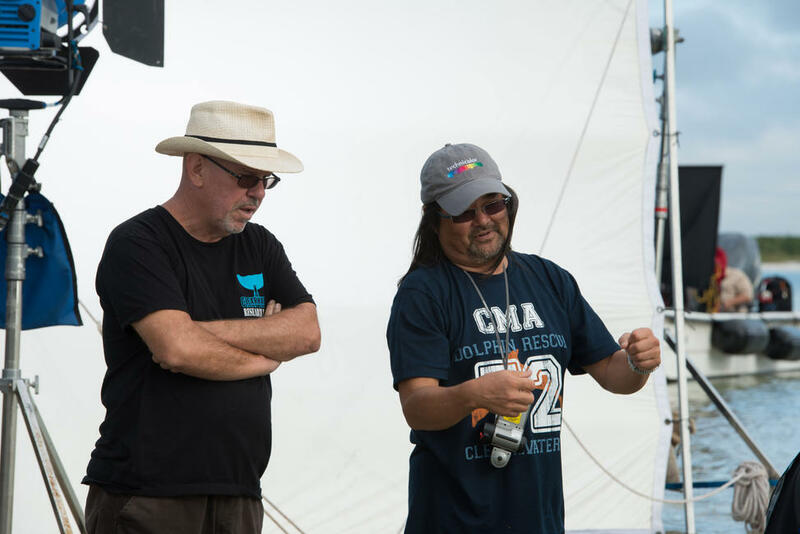 Director Charles Martin Smith and Director of Photography Daryn Okada on the set of "Dolphin Tale 2." 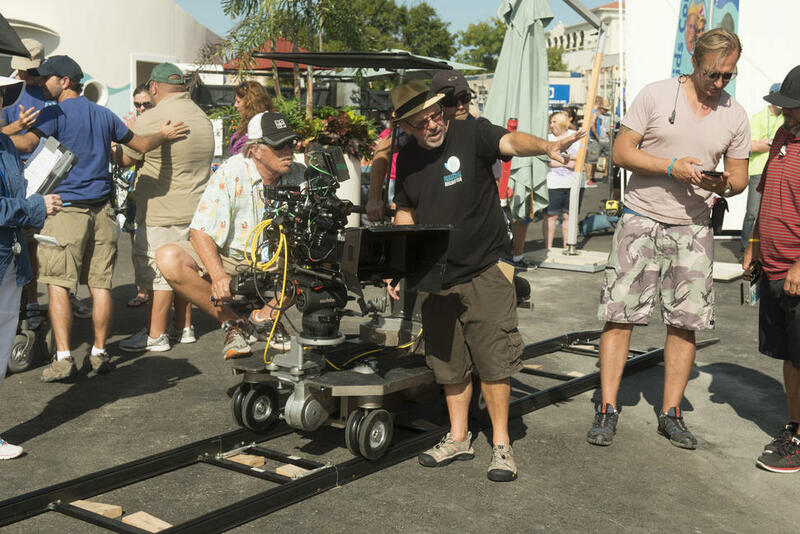 Director of Photography Daryn Okada, Director Charles Martin Smith and Nathan Gamble on the set of "Dolphin Tale 2." 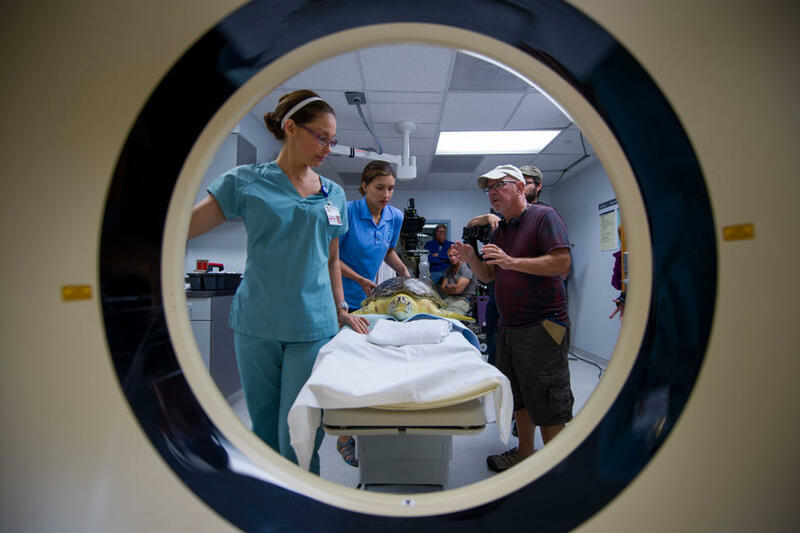 Ashley Judd, Juliana Harkavy and Director Charles Martin Smith on the set of "Dolphin Tale 2." 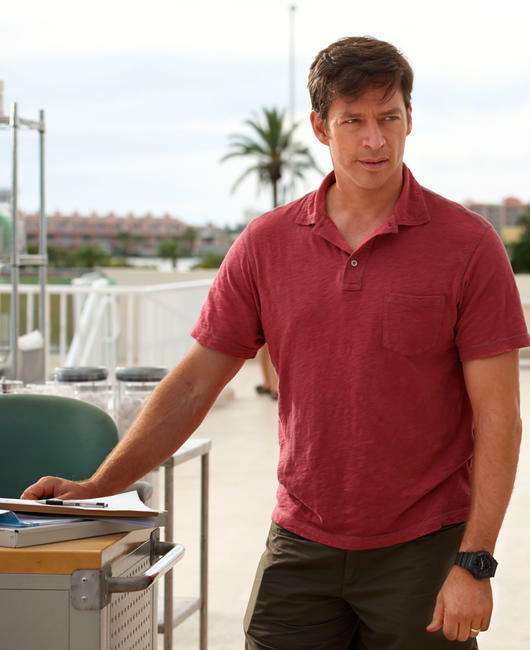 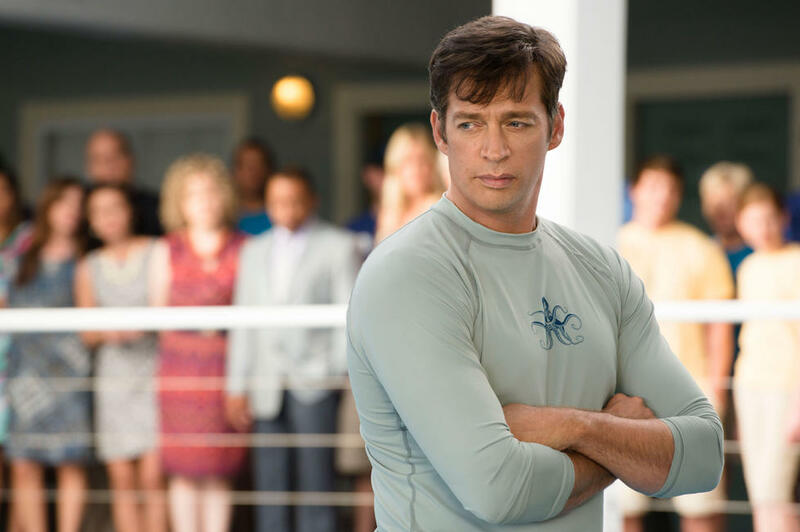 Harry Connick Jr. as Dr. Clay Haskett in "Dolphin Tale 2." 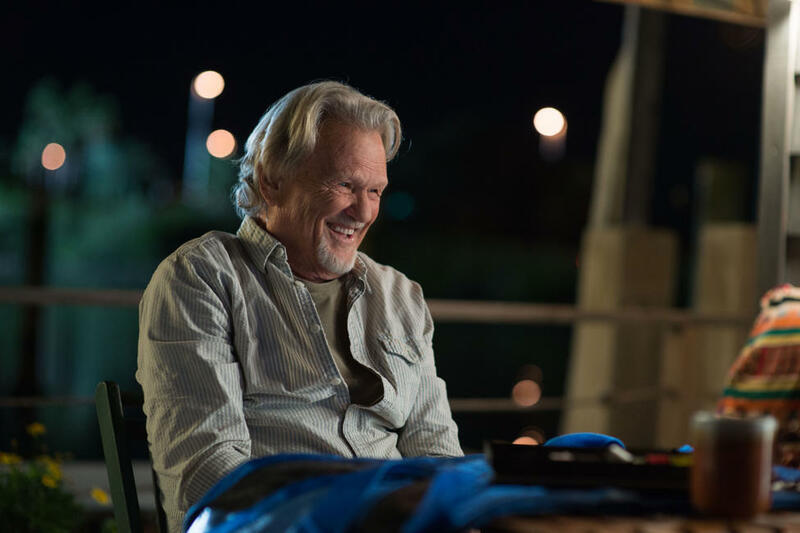 Juliana Harkavy as Rebecca and Kris Kristofferson as Reed Haskett in "Dolphin Tale 2." 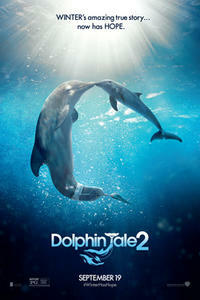 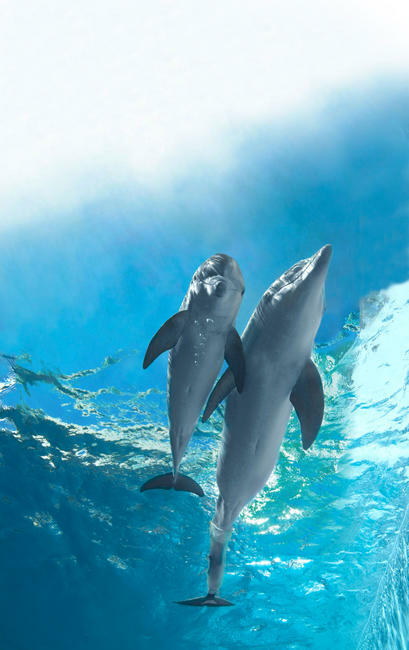 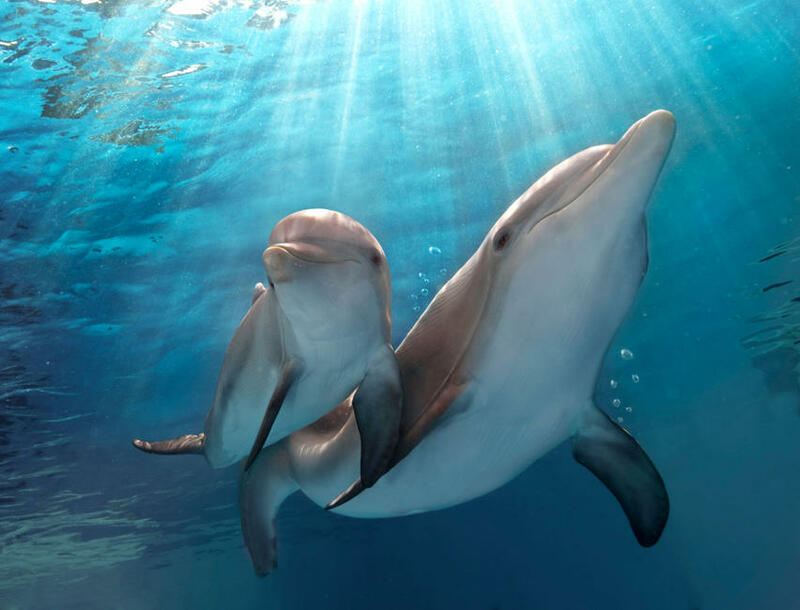 Poster art for "Dolphin Tale 2."